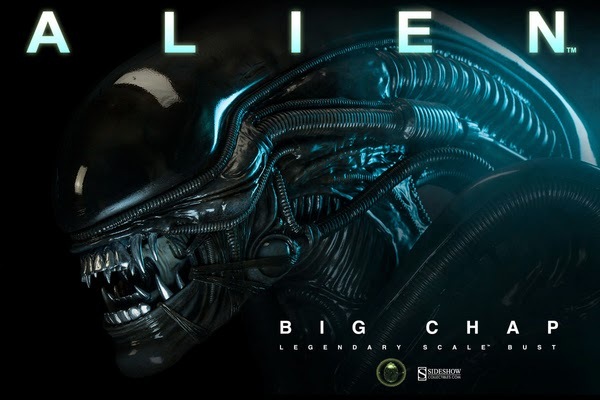 Sideshow is releasing a Legendary Scale Big Chap Alien Bust! 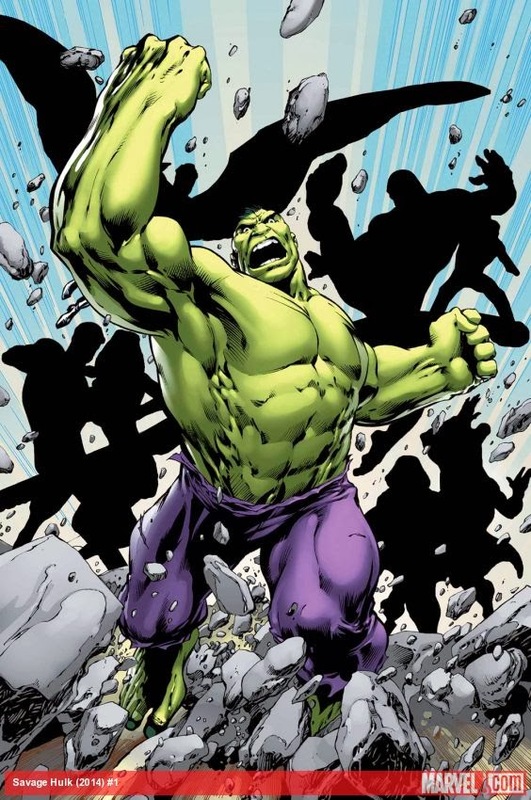 Marvel will Debut a new Hulk Series this June entitled: Savage Hulk. 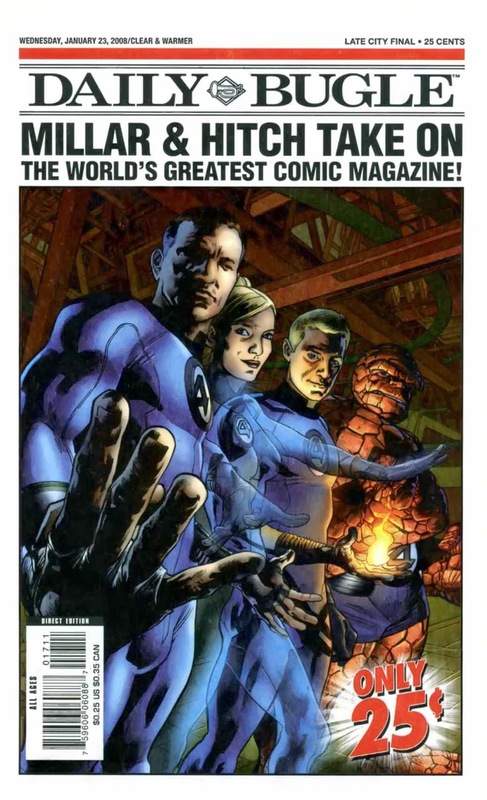 The book will be written by: Jim Starlin with Art by: Alan Davis! 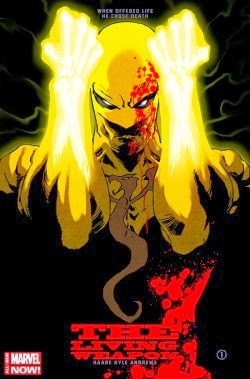 Written and Illustrated by Kaare Andrews will hit Comic Shops April 9th! 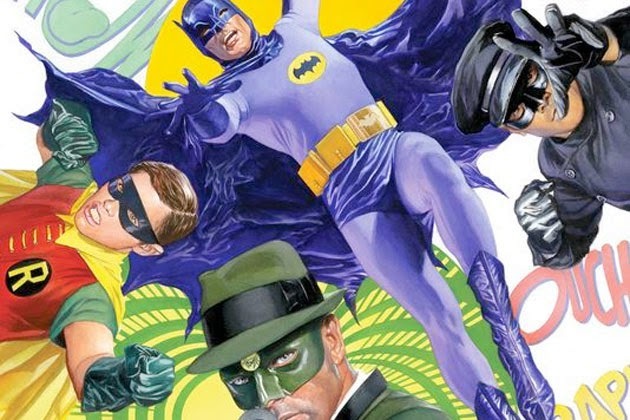 Kevin Smith will return to comics do a Batman 66 and Green Hornet crossover May 21st! 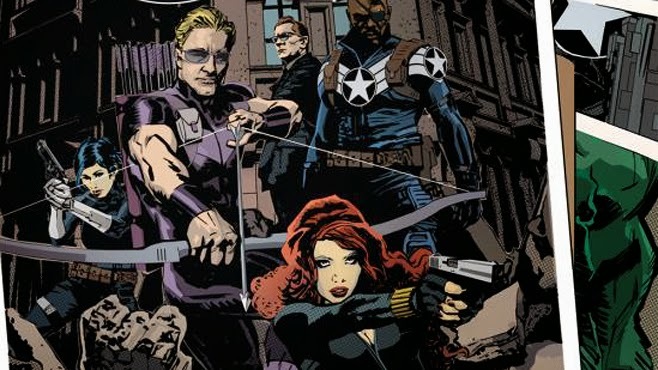 Starting today Marvel is rebooting it's Secret Avengers title once again! The film Opens June 19th 2015! Checkout the logo for Fox's upcoming Gotham TV Show out this Fall! Rumor is Sinister Director Scott Derrickson may helm the Dr. 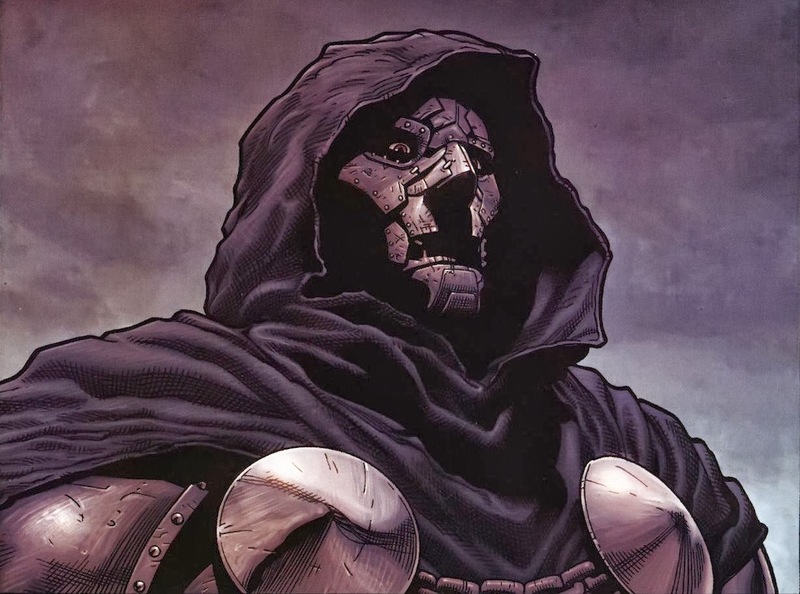 Strange film for Marvel Studios! WB has just enough for one last Noah trailer, this time introduced by Emma Watson. Darren Aronofsky's Biblical Epic opens March 28th! 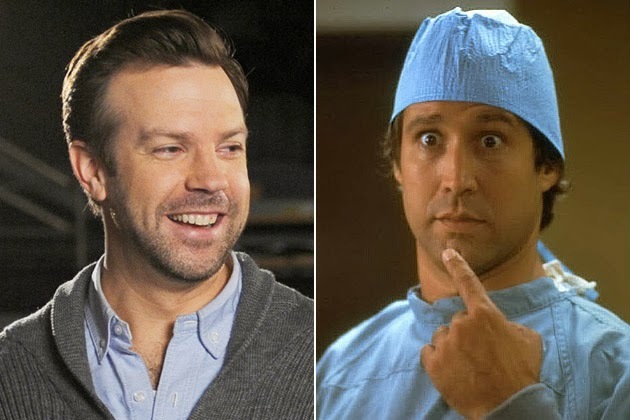 Jason Sudekis will play Fletch in the upcoming Fletch reboot: Fletch Won!  Happy Hump Day Fellow Epic Reviewers!